Crassula columella is a very fascinating succulent plant that grows very slowly and compact. 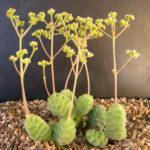 It is a perennials with short upright stems that grows in tight clumps with a few branches from base or at top. 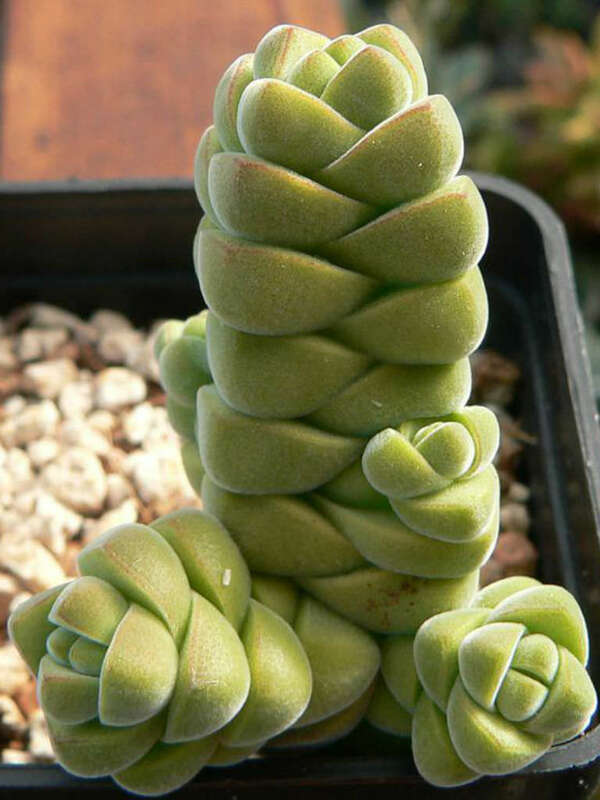 The stems are completely coated by the close-pressed leaves that form a 4-angled, fat, compact, velvety column up to 0.8 inch (2 cm) in diameter and up to 6 inches (15 cm) in height. The flower head is a loose globular thyrse with a hairy peduncle up to 2 inches (5 cm) long. 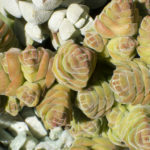 The flowers are small and greenish-white in color. 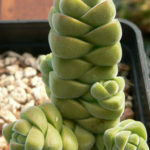 Crassula are generally started by division, offsets or leaf cuttings. 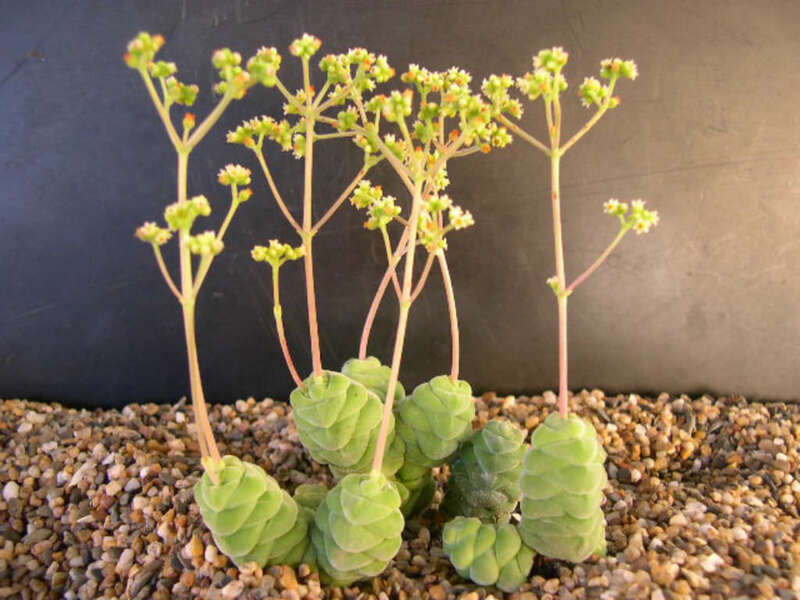 Plants can be easily propagated from a single leaf: sprout leaves by placing them into a succulent or cacti mix, then covering the dish until they sprout. Repot as needed, preferably during the warm season. 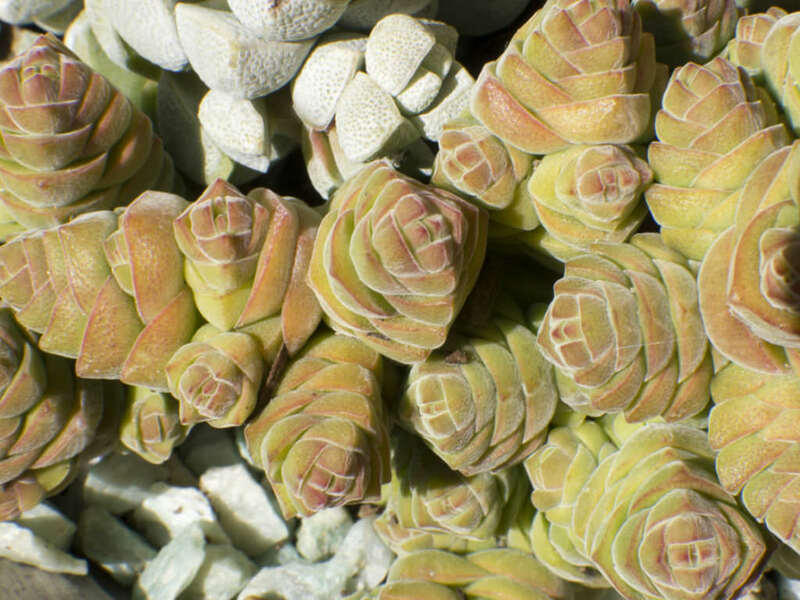 To repot a succulent, make sure the soil is dry before repotting, then gently remove the pot. Knock away the old soil from the roots, making sure to remove any rotted or dead roots in the process. 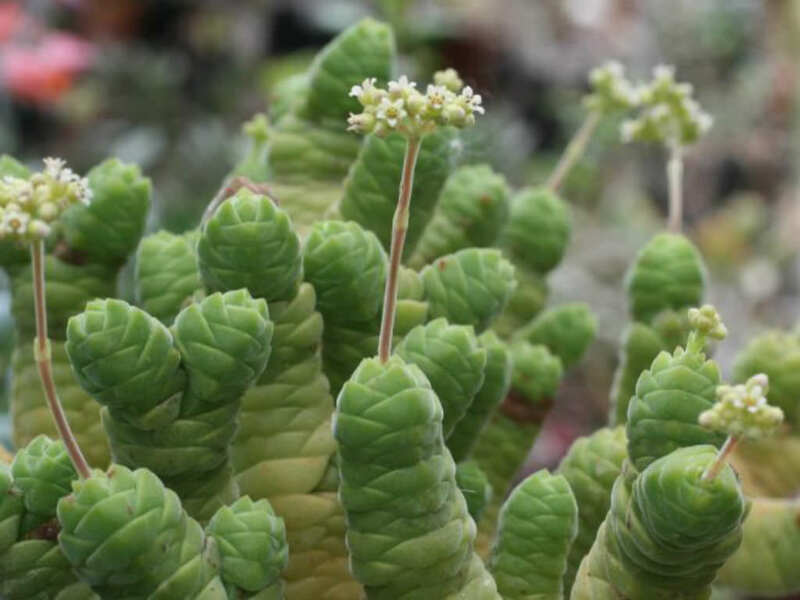 Treat any cuts with a fungicide… – See more at: How to Grow and Care for Crassula.